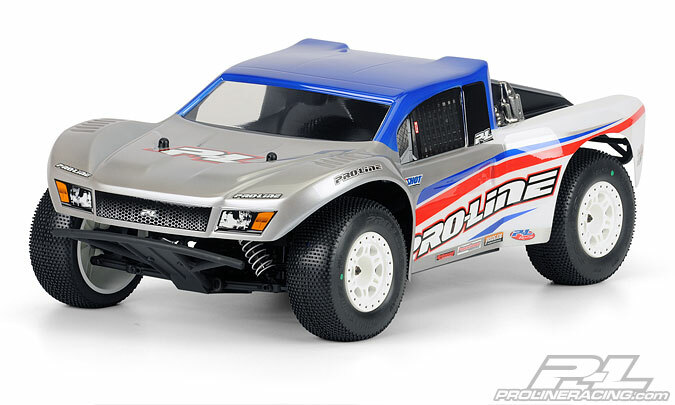 Losi 5IVE-T 4WD 1/5th Scale Short Course Truck! 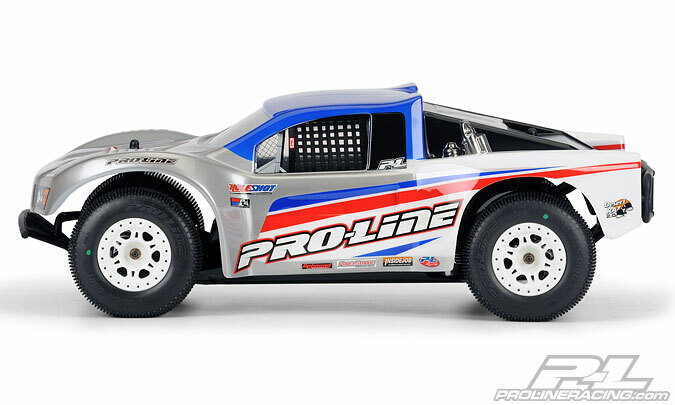 Losi Just announced the LOSI 5IVE-T! Bigger. Faster. Stronger. 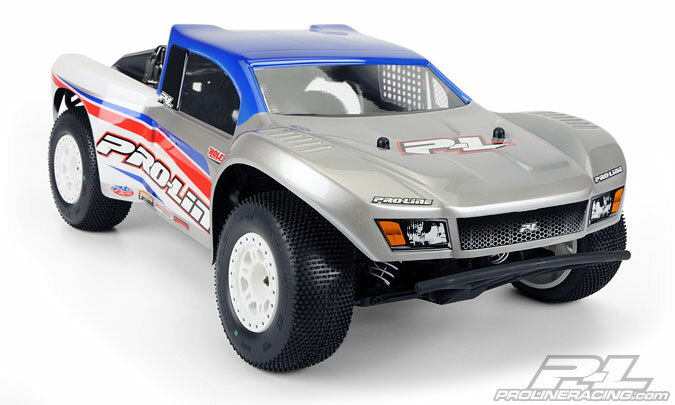 The 1/5-scale Losi® 5IVE-T™ 4WD Off-Road Racing Truck is the closest thing to a full-size vehicle in realism, performance and experience. 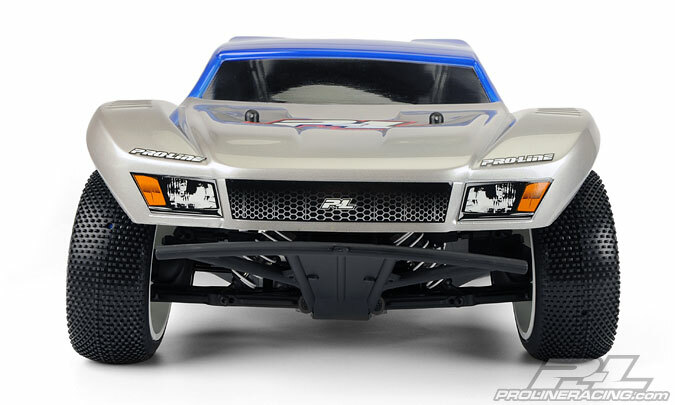 It features a 4WD drivetrain based on the racing-winning, award winning 8IGHT platfrom, Spektrum™ telemetry receiver, installed sensors, and 1/4-scale servos. 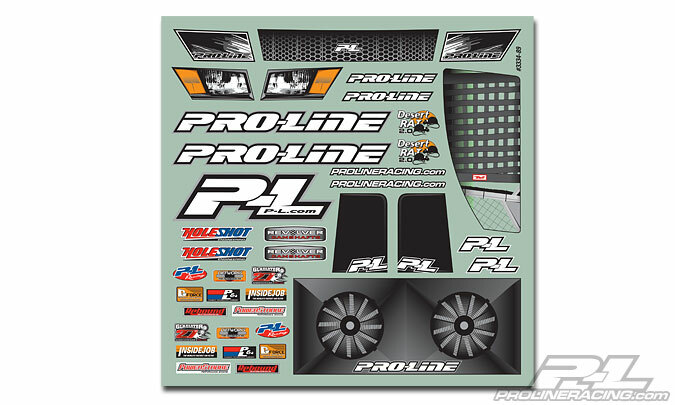 And since it’s a Bind-N-Drive™ vehicle, you complete it with the DSM® transmitter of your choice. 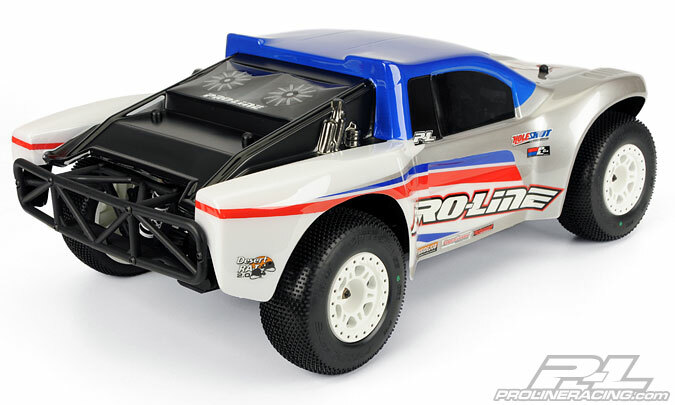 There’s really nothing like driving an RC truck as big as this. Come take it for a spin in all its 4WD glory.